We're naturally big fans of Google here at Android Police. But living in Google's world as we do, it's easy for us to see the flaws in the enormous company, and it's also our duty to point them out. One of the biggest problems with Google is that it's often terrible at providing customer service to its hundreds of millions of active users. 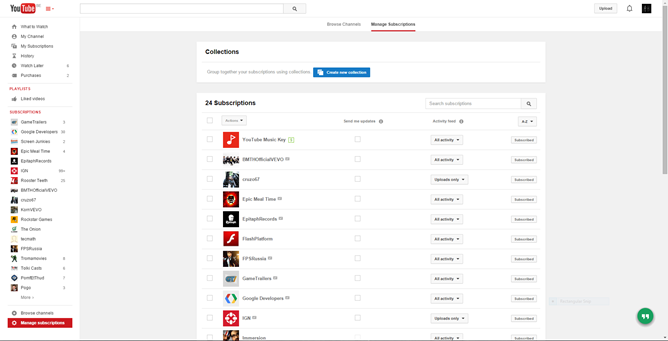 So it is with the first major problem to pop up for Music Key, YouTube's new music subscription service. To put it bluntly, some paying Music Key users can't access the ad-free music, background playback, and the rest of the bonus features that come with the subscription. 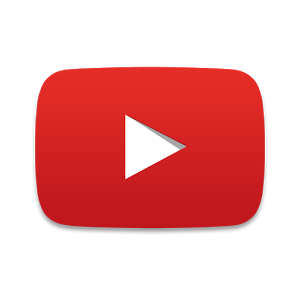 YouTube has become a great place for indie musicians to get their work out to the public, and in a few cases, even make a little extra money with Google's automated Content ID music identifying and licensing service. 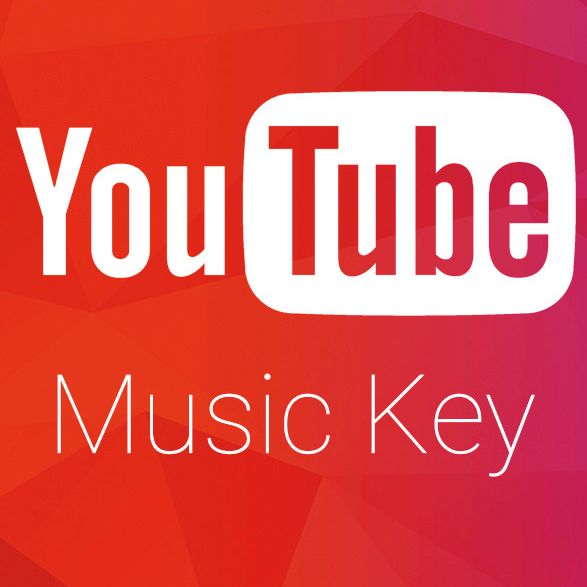 That was all well and good, right up to the point where Google decided it would make its video site into a formal music service with YouTube Music Key. We heard of serious issues with the contract terms even before the service launched, but now one independent artist has spilled the beans on those terms, and how they've left her in a conundrum. The YouTube update on Friday brought a generally well-received redesign, incorporating the Material theme and a whole lot of red. The app didn't just receive a visual refresh, it also gained much needed functionality in the form of search filters. These changes are certainly enough to justify a major version bump, but those weren't the only noteworthy things to turn up in this version. Here's a hint: we can look forward to much more music on our YouTube videos in the future. Disclaimer: Teardowns are, by their nature, speculative and based on incomplete evidence. It's possible that the guesses made here are totally and completely wrong. 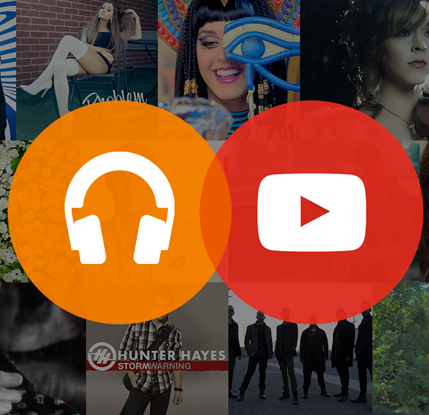 If you're excited to try out YouTube's new music subscription service, you may not have long to wait. 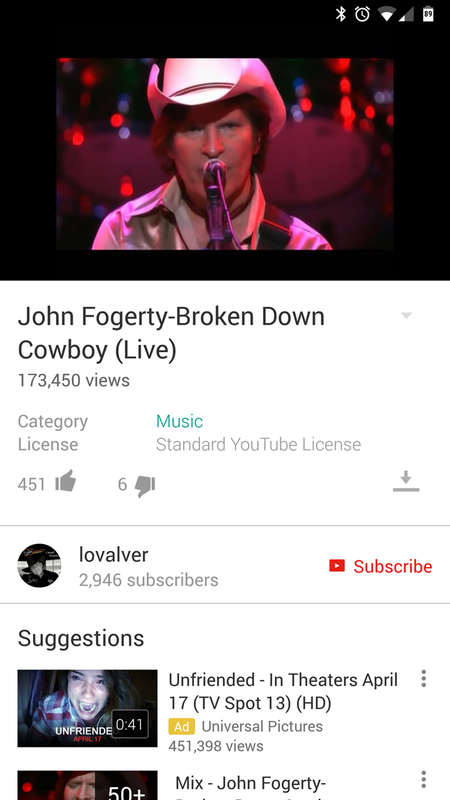 We've gotten several tips this morning from users who now have access to YouTube Music Key on the web, though that access doesn't seem to extend to the Android app just yet. Most users seem to be left out at the moment, so it's probably another one of Google's frustrating staged rollouts. Having the latest version of the YouTube app (5.17) installed on your phone doesn't seem to help, though at least one reader with Music Key enabled said that there were now no ads being shown during music videos. 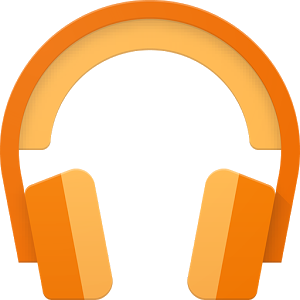 When Google announced YouTube Music Key, we had a few questions, most of which revolved around how this would affect Google Play Music All Access subscribers. Music Key's inclusion of All Access was part of the announcement, but it wasn't stated whether or not AA subscribers would automatically get access to Music Key, or if they'd have to sign up for the service all over again. Of course, that would be a really stupid way to handle things, so thankfully Google isn't doing that. It turns out the Google is handling this in the best way possible, and making it a seamless transition for current AA members.